At Quality Climate Control, we're all about comfort. As Denver's leader in air conditioning systems, services and solutions, we control the comfort of the air for people in homes and many of the commercial, industrial, and institutional buildings. Certified Technicians - Satisfaction Guarrantee. All of our repair specialists are certified heating and air conditioning technicians and are trained to help you with preventative maintenance, repairs, replacement systems, and installation. We back all of our work with warrantees to ensure that our customers are never left without assistance. 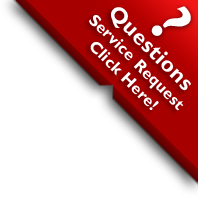 Contact Us Today to schedule and inspection of your system. 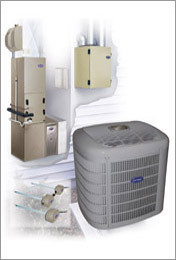 QCC - The Denver Heating & Air Conditioning leader in sales, installation and service of all climate control products. Quality Climate Control offers Carrier & all major products for both your residential and commercial needs for an affordable price. We focuse on providing the best products and the best solutions for you to keep your energy costs down and your family comfortable. One of our premier comfort specialist will provide you with an effective solution to this most important step in considering interior home comfort.